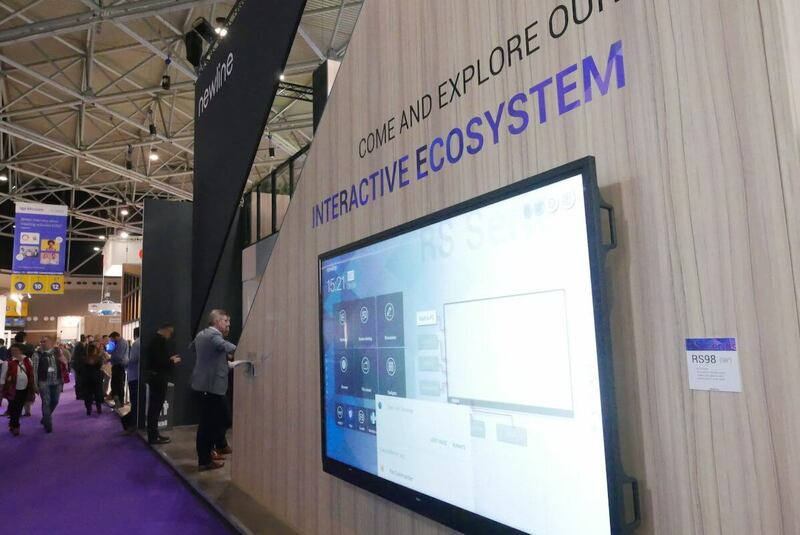 ISE (Integrated Systems Europe), held from February 5th to the 8th in Amsterdam, is the largest AV and systems integration exhibition in the world. This year’s edition gathered over 1,300 exhibitors and 80,000 attendees, making it the biggest edition of ISE thus far. 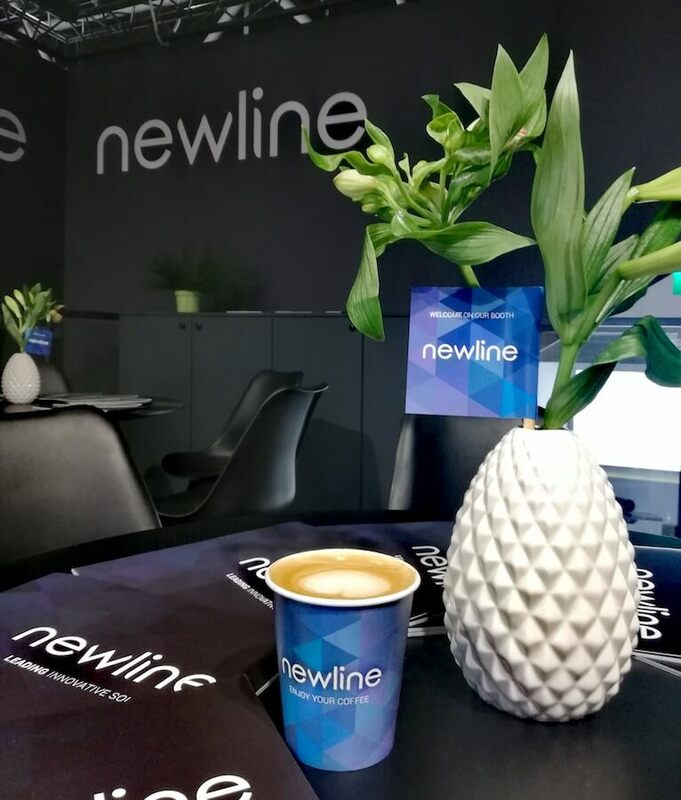 Following the trend of growth, Newline was there to unveil its new look for the first time, presenting a brand-new logo and redesigned style. 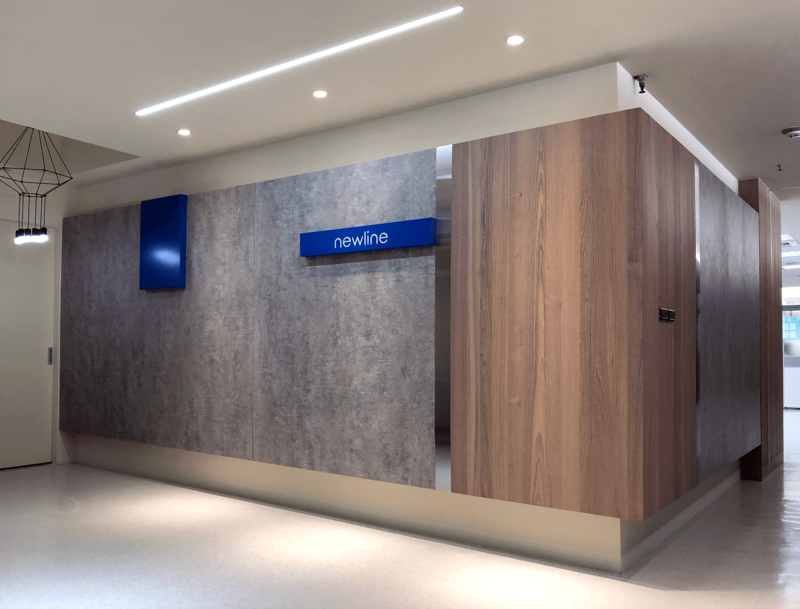 Newline wowed the crowds at ISE with a stunning double deck exhibition stand and an elegant interior design that matched perfectly with the new look. At the stand, Newline showcased the latest interactive solutions for collaboration in a wide range of markets and applications. Leading the show was the all-new Z55, designed to unleash creativity and upturn the way teams work, no matter where they work. The Z55 was presented with demos of the new software package solutions, designed to revolutionize the collaborative space and adapt to the needs of every individual user. 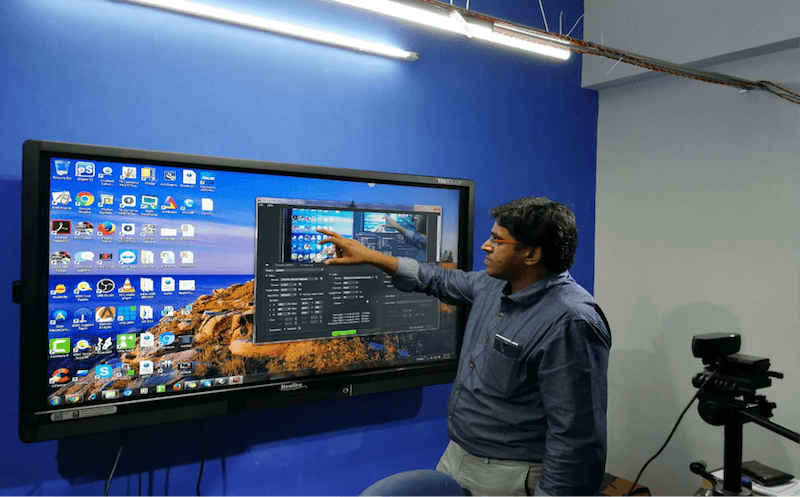 These solutions included Newline Cast, Newline Broadcast, Newline Display Management, Newline Workspace, and Newline Launch Control. Also at the show were the latest TRUTOUCH series collaboration displays, the VN Series and the X series, equipped with a 4K UHD panel and optical bonding technology that provide an amazing visual experience and touch sensitivity all packed in a slim and elegant design. 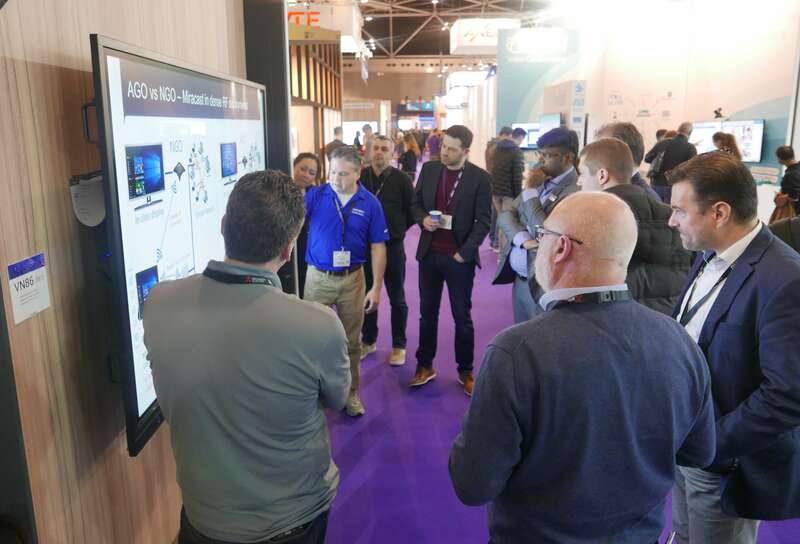 Visitors at the Newline stand were able to experience the collaborative revolution that these displays provide first hand. 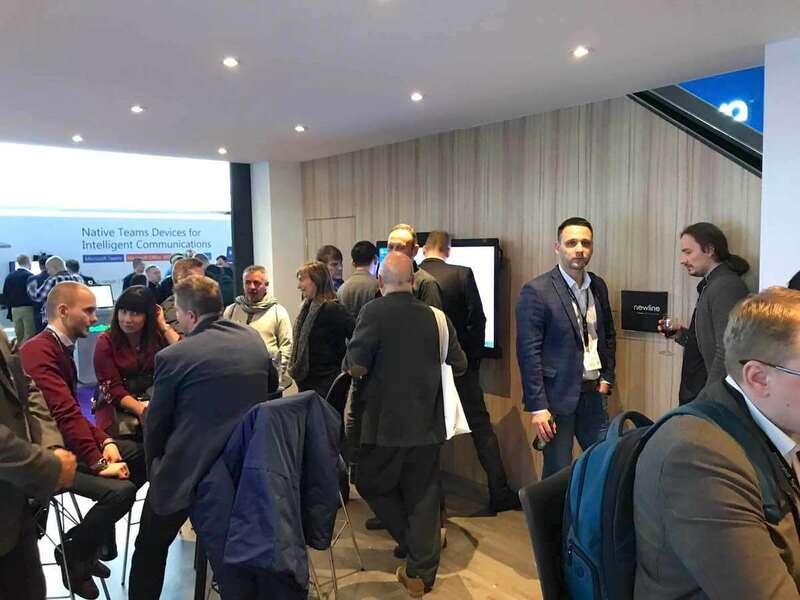 During the four sessions at this year’s ISE, Newline received a lot of positive feedback from the crowds at the stand about the new brand design and the sleek, easy-to-use interactive solutions, always made with the individual user’s collaborative needs in mind. Once again, ISE has been a great success! We look forward to seeing you in ISE 2020! 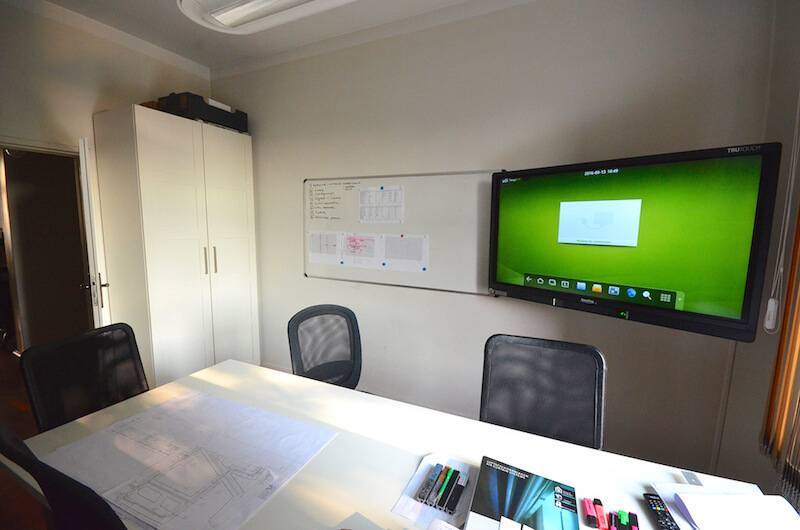 Headquartered in Plano, Texas, Newline Interactive is a leading supplier of interactive touch screens and innovative software that increase productivity and enable collaboration. Newline Interactive develops products that help organizations in a wide range of vertical markets including financial services, education, healthcare, law enforcement, manufacturing, municipalities, and legal services.